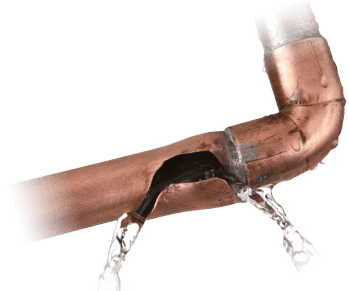 From detecting leaks, fixing burst pipes and replacing valves through to geyser installations, service and repairs, we've got you covered. 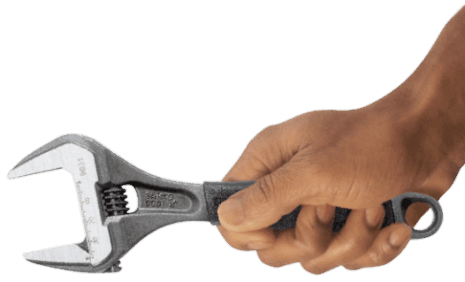 No matter what you may require a professional plumber for, we've have the skill, manpower and knowledge to get the job done right, first time. 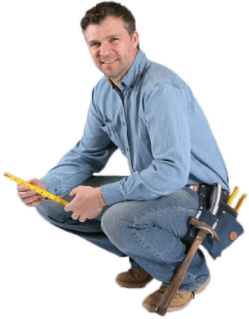 Finding the right Plumbers in Pretoria for your issue has never been easier. With years of experience and a team of dedicated professionals, we are the company that truly knows their stuff! And with 24 hour service, you can count on us to deliver when it matters most. Our team of fully qualified, expertly trained plumbers Pretoria are standing by to fix any issues you may be having with your plumbing system as well as comprehensive service, installations and repairs of new or existing plumbing within your home, office or commercial premises. Having problems with your water heating systems? As experts in this area, we can assist with both gas and energy efficient solar geyser repairs, maintenance and replacement. We supply, install & fit new geysers to your exact specifications with a large choice of cost effective solutions.